Cash is important during disasters because it will allow our organization to mobilize quickly and efficiently. Here is how you can donate. 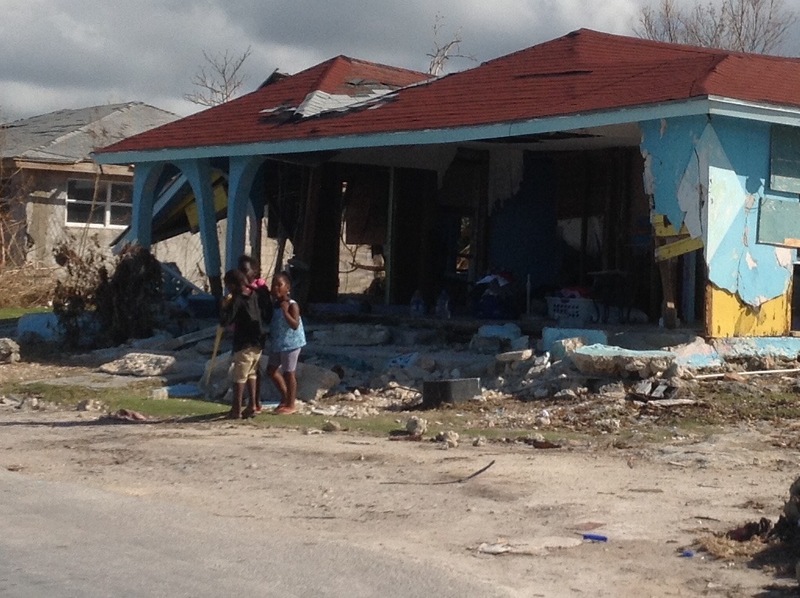 PayPal: Click link below "Donate Money"
Make checks payable to Bahamas Methodist Habitat and please advise us that you have sent the check within 24 hours of sending so that we can be looking for it. Materials can be sent to our partner Agape Flights. You can order supplies via Amazon and be sent to us via a partner. Razoo is a crowdfunding website similar to "gofundme" or "kickstarter" that is geared specifically for US 501c3 nonprofits. We are connected through our partner Bahamas Habitat to take donations responsibly and securely. Scroll down to donate or click this link to navigate to the site.